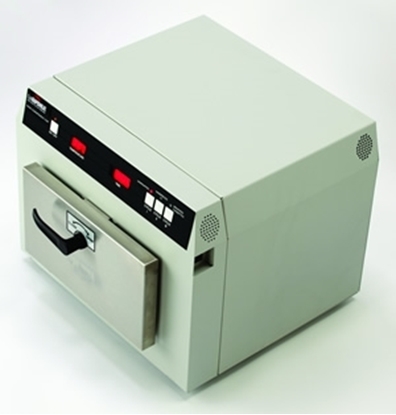 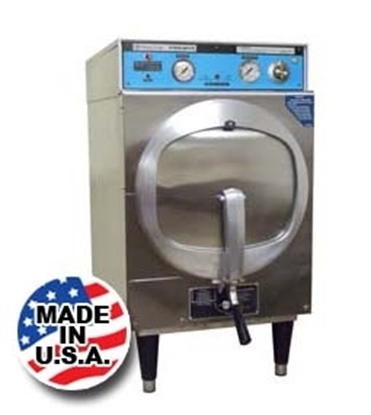 We work on most tabletop sterilizers and large autoclaves in the market since 2000. 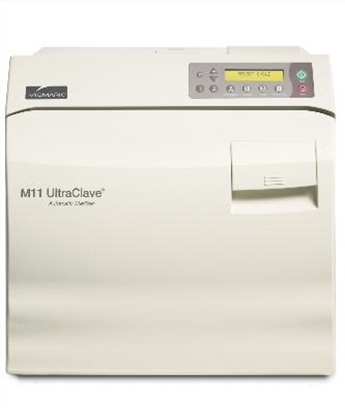 EZClave N10 Full Automatic Laboratory Autoclave Sterilizer, all you need, is to add your load, then push Start button! 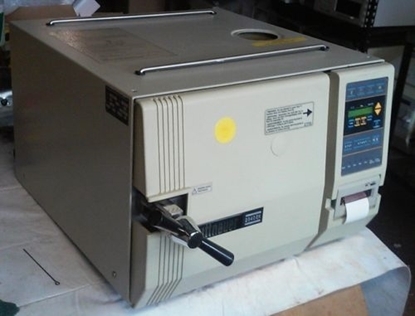 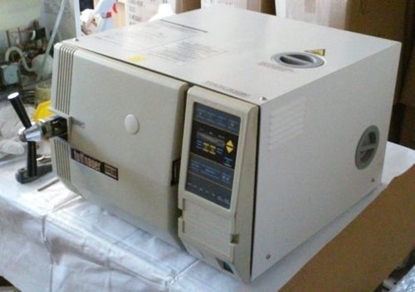 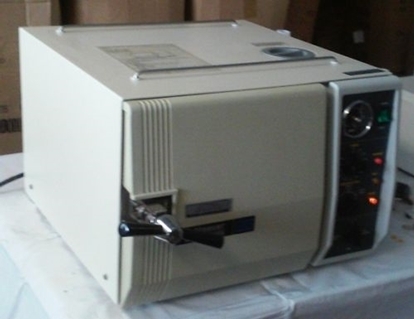 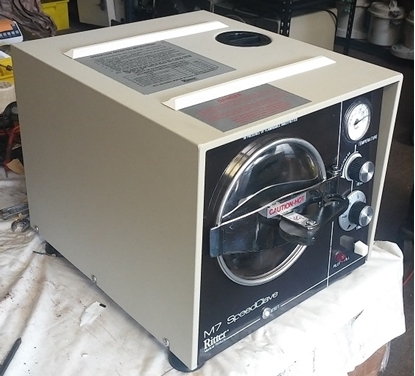 EZClave N10E Full Automatic Laboratory Autoclave Sterilizer, all you need, is to add your load, then push Start button! 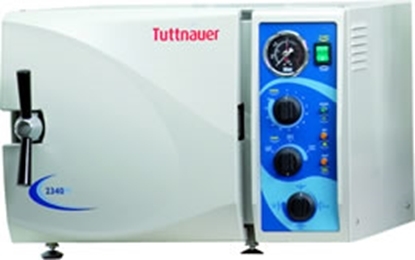 Tuttnauer EZPlus 11 Full Automatic Sterilizer without Printer. 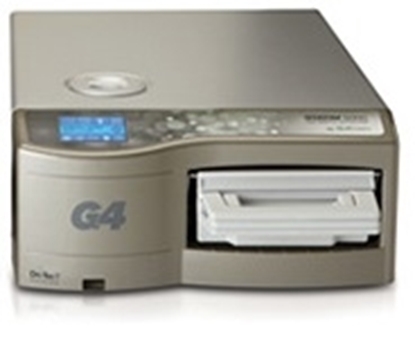 EZ11Plus, designed to meet the most current sterilization standards ANSI/AAMI ST55, helps practitioners meet today’s challenging workloads and regulatory requirements. 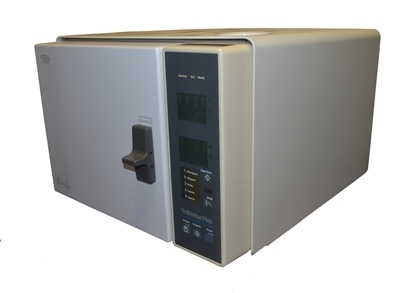 Sterilizer Autoclave EZ9Plus w/o Printer, designed to meet the most current sterilization standards ANSI/AAMI ST55, helps practitioners meet today’s challenging workloads and regulatory requirements. 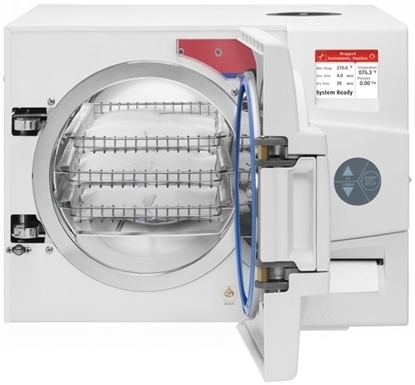 Sterilizer Autoclave EZ9Plus with Printer, designed to meet the most current sterilization standards ANSI/AAMI ST55, helps practitioners meet today’s challenging workloads and regulatory requirements. 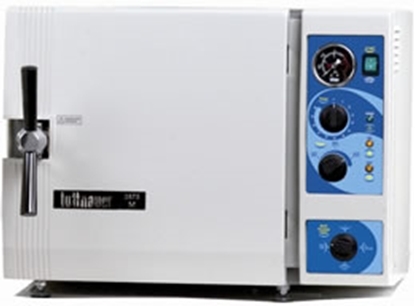 Tuttnauer EZPlus 11 Full Automatic Sterilizer with Printer. 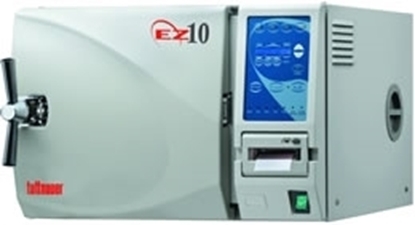 EZ11Plus, designed to meet the most current sterilization standards ANSI/AAMI ST55, helps practitioners meet today’s challenging workloads and regulatory requirements. 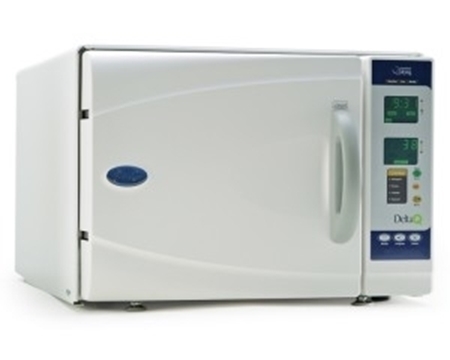 Prestige 210006 is one of the worlds largest selling and cost effective automatic autoclaves available. 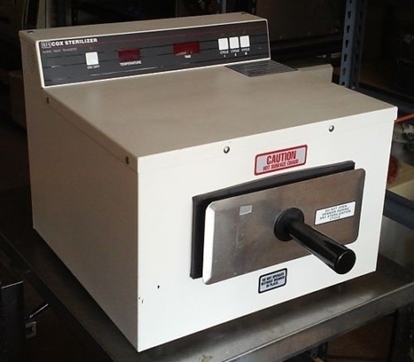 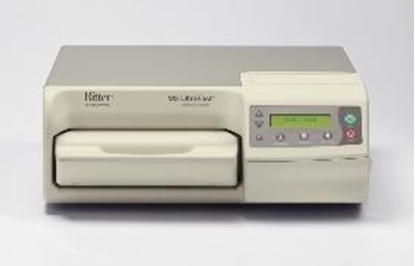 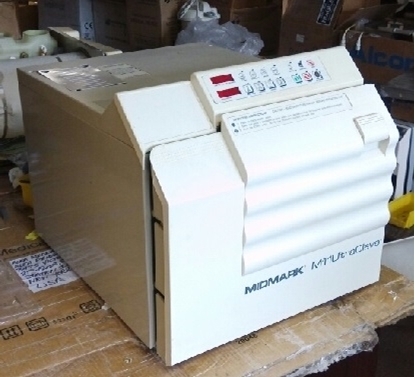 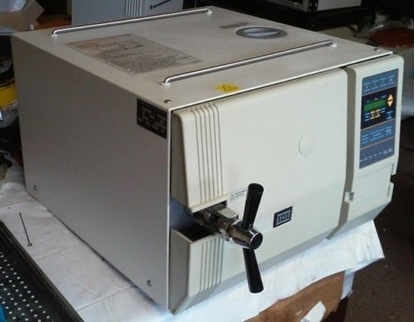 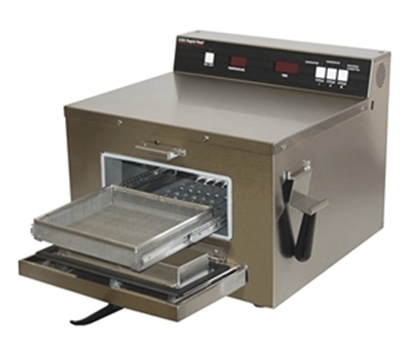 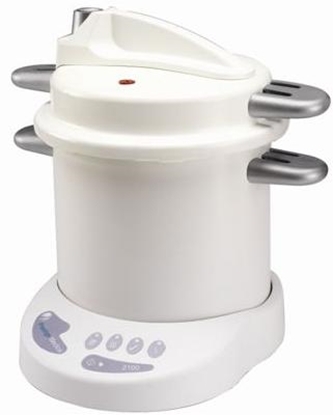 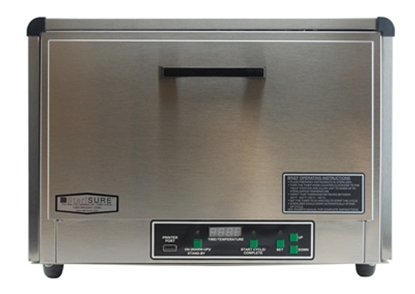 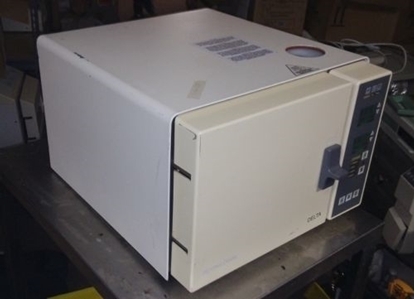 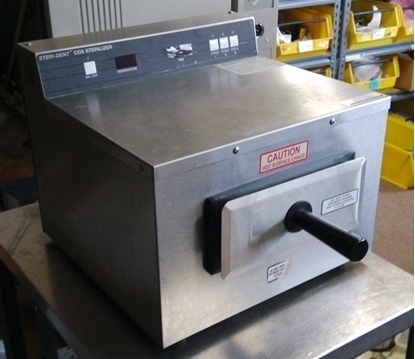 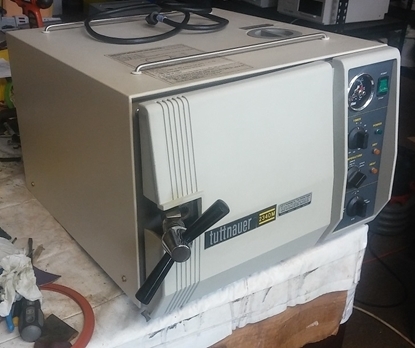 Midmark Ritter M9 Steam Tabletop Sterilizer. 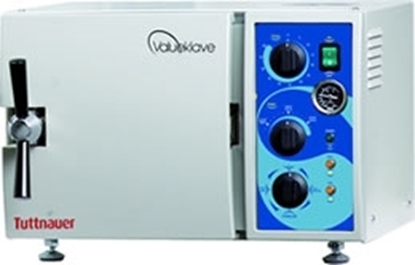 The Tuttnauer M Series is also available in a quick cycle model, the Kwiklave (MK) fast. 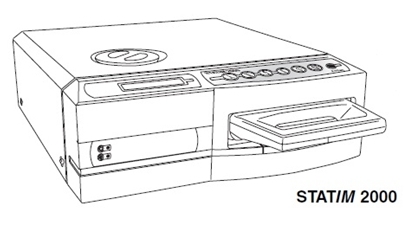 Same size as 2540M. 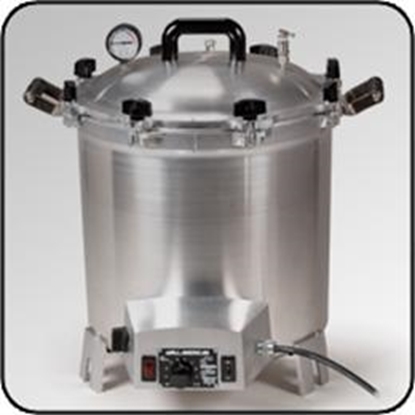 Our largest manual table top autoclave. 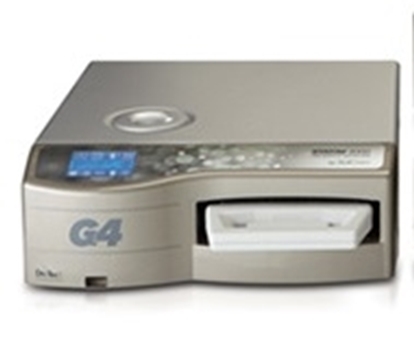 Perfect for multi-doctor practices, clinics or surgery centers. 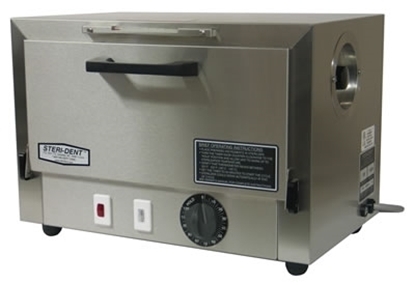 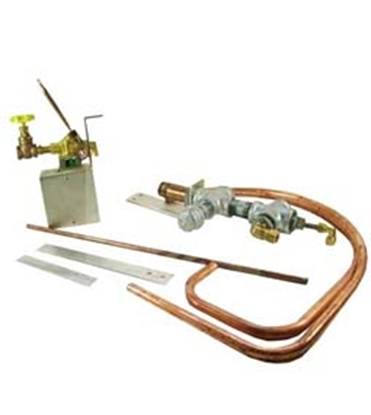 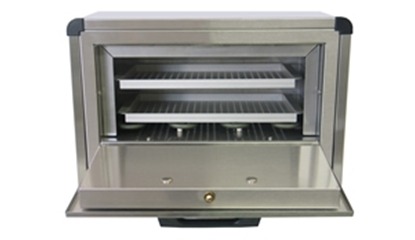 15” x 30” chamber accommodates longer instruments or a large number of small instruments. 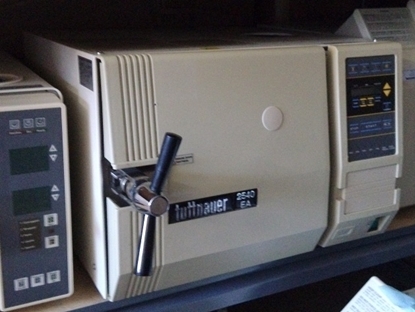 Capacity for 15 full size IMS cassettes. 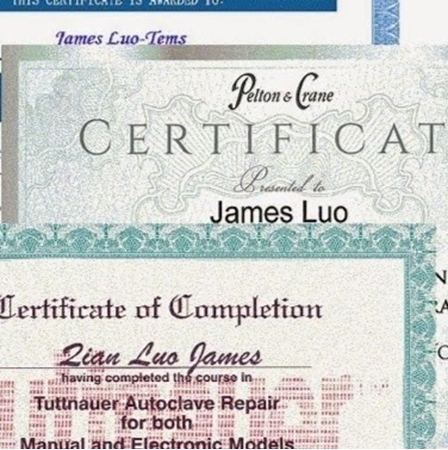 1 year parts and labor warranty. 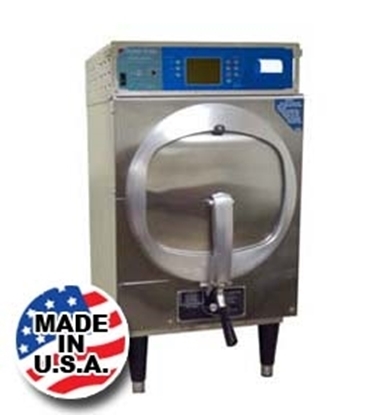 The Valueklave 1730 will satisfy all of your basic sterilization needs at an economical price. 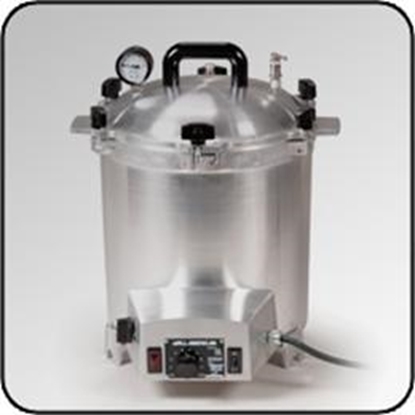 The compact size (7” chamber) makes it a perfect primary unit for small offices or a second autoclave for larger practices. 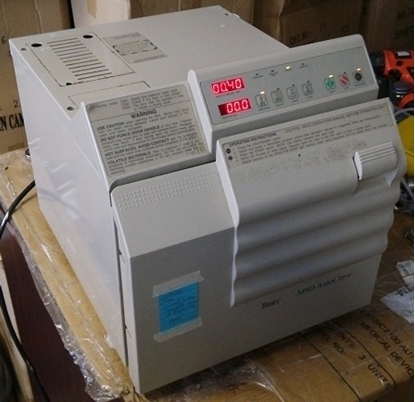 This is a special promotion for Scratch or Dent cosmetic machine. 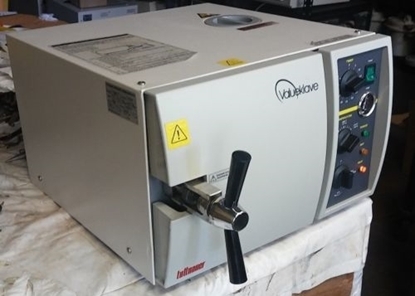 Machine is NEVER used, Machine comes with same brand new warranty from Tuttnauer: 1 year factory parts and labor warranty. 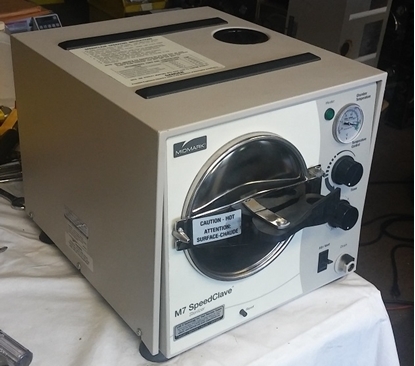 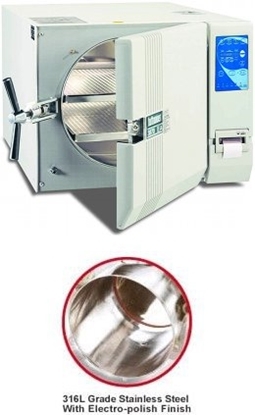 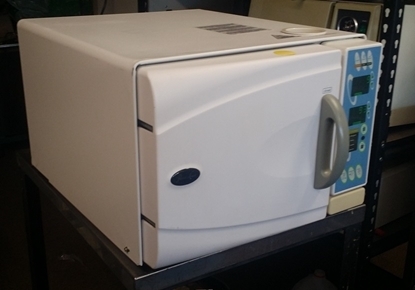 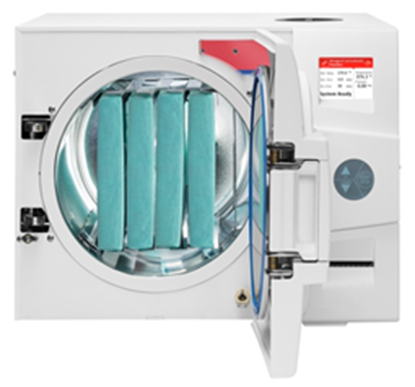 Reconditioned The Tuttnauer manual autoclave is designed to compliment any healthcare facility. 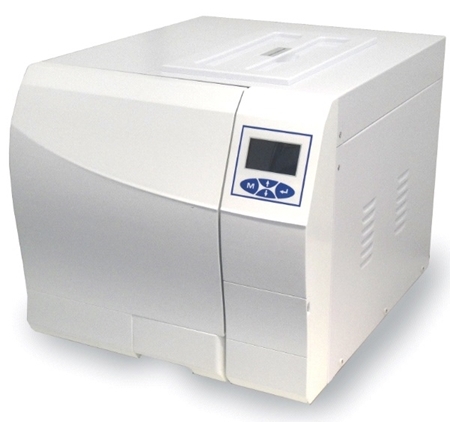 The bright new easy to use panel was designed with the operator in mind. 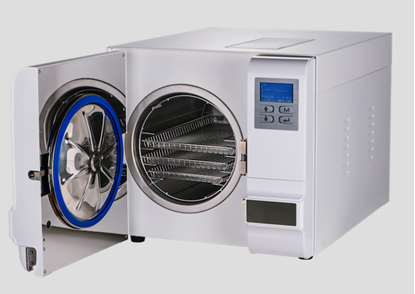 Our 2340M autoclave will satisfy all of your sterilization needs without compromising on quality, safety or reliability. 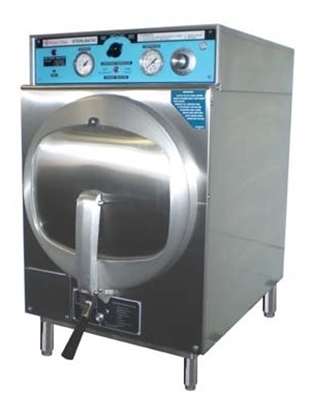 The Valueklave 1730 will satisfy all of your basic sterilization needs at an economical price. 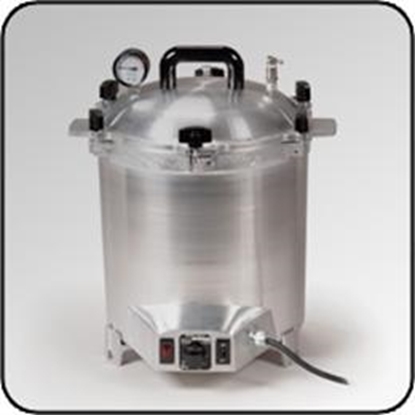 The compact size (7” chamber) makes it a perfect primary unit for small offices or a second autoclave for larger practices. 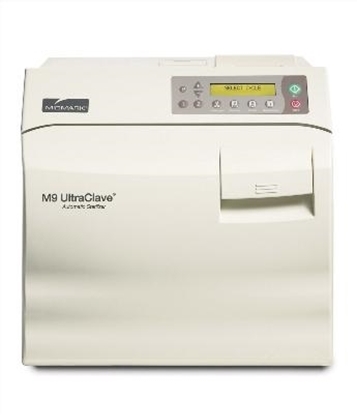 Our largest manual table top autoclave. 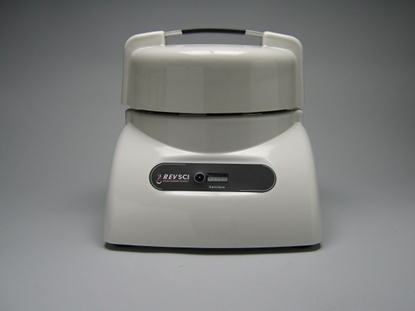 Perfect for multi-doctor practices, clinics or surgery centers. 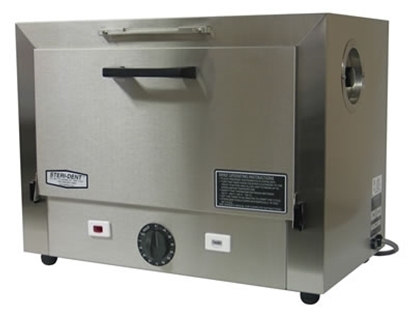 15” x 30” chamber accommodates longer instruments or a large number of small instruments. 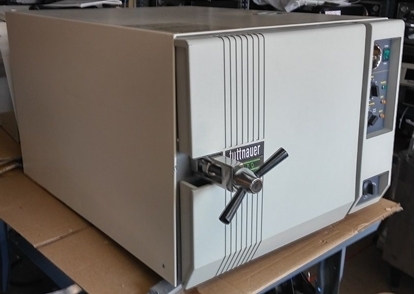 Capacity for 15 full size IMS cassettes. 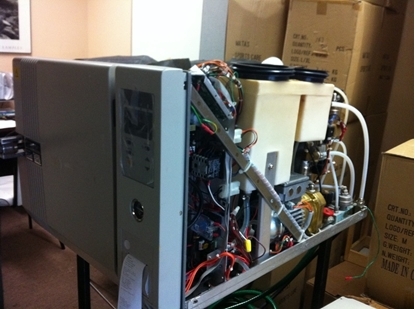 6 month parts and labor warranty. 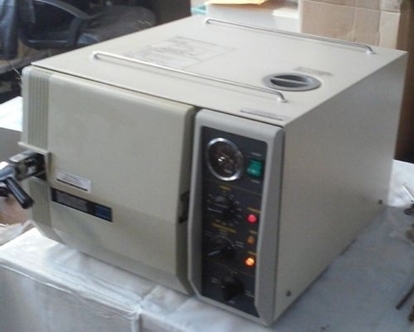 This machine is heavy, Freight shipping is required. 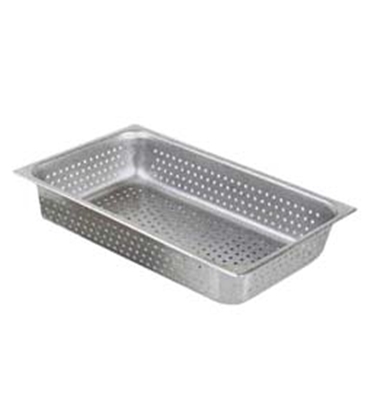 We set its FREE shipping for local pickup only. 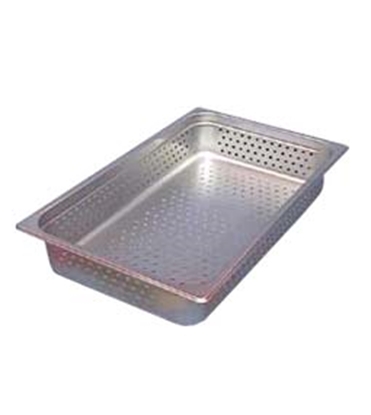 If you need us to ship to you, please contact us for a quote.